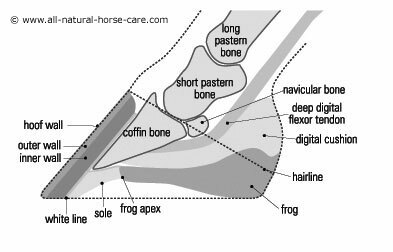 The coffin bone, also known as P3 and the pedal bone forms the foundation of the front half of the hoof capsule. This bone is connected to the hoof capsule via the laminae. 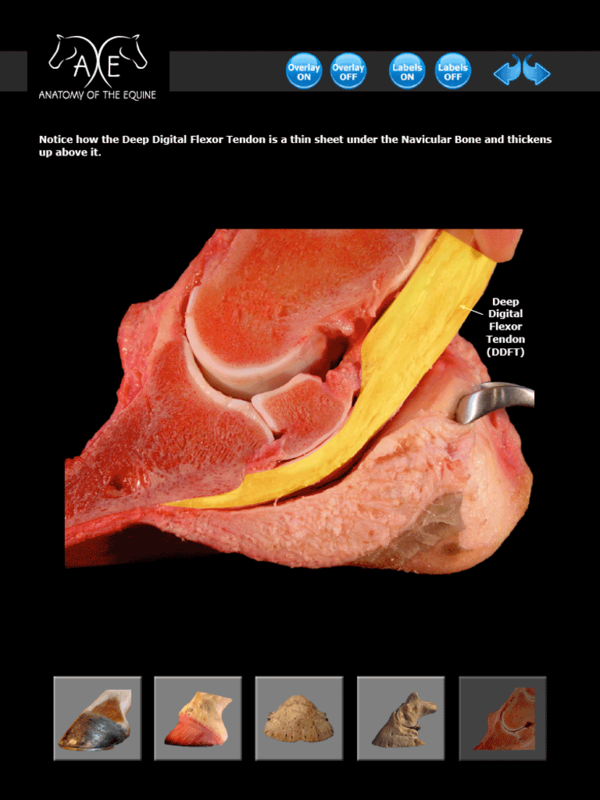 Many of the tendons and ligaments in the lower leg attach to the pedal bone. The extensor tendon attaches to the top of P3. 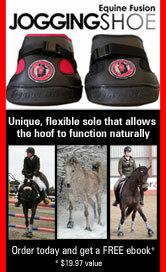 The deep digital flexor tendon attaches to the bottom of P3. 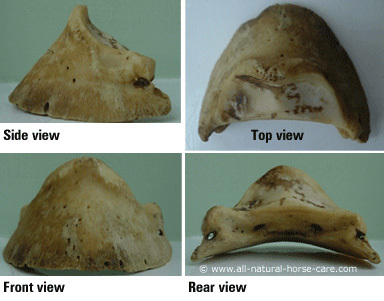 It is a unique bone as it is triangular in shape when viewed from the side, and semi-circular when viewed from the top. 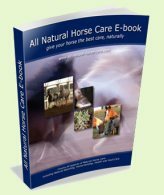 It is significantly lighter in weight, than the other bones in the hoof due to it having many holes in it which allow the vast network of blood vessels to run through it. Below are some side views of P3. 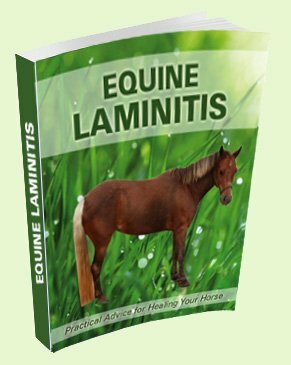 You will see how it sits parallel to the ground and also how that translates to the cross section view shown in the barefoot hoof diagrams page. When viewing cross section diagrams it can be difficult to see how the bone is ground parallel as the bottom of bone appears to be at an angle to the ground. However, this is purely due to the nature of cross sections. The photos below illustrate how this comes about. In the one on the left you can see the whole bone and you can see how the bottom edge is parallel to the ground. The one on the right shows the cross section (where the bone is cut in half). This makes it look like the bottom edge (which is really the underside and is concave) is at an angle to the ground. In the cross section diagram above P3 appears to sit at a fairly steep angle to the ground plane. However this is because you are viewing the bone when it is cut in half. So the bottom edge is actually not shown in a cross section diagram. 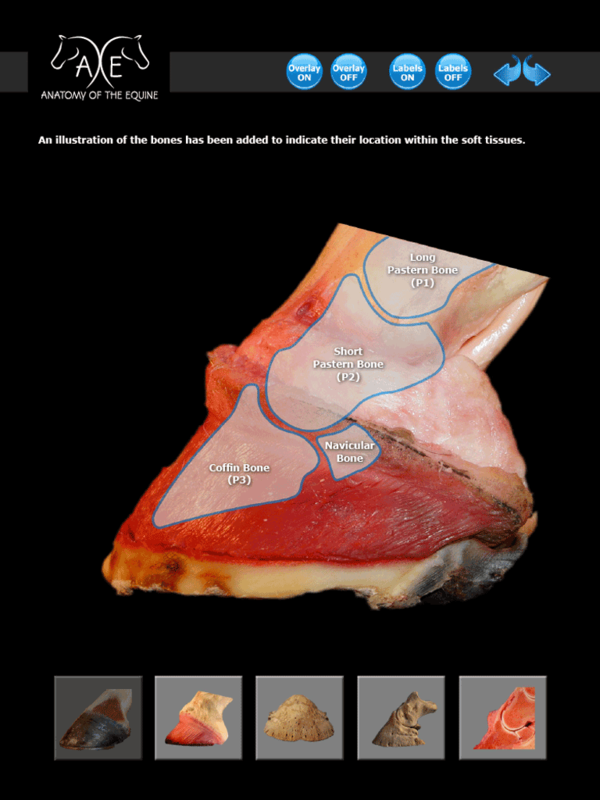 See photos below that show the full bone and a cross section of the bone when viewed from the side.